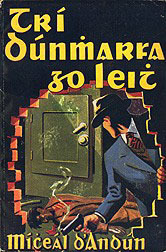 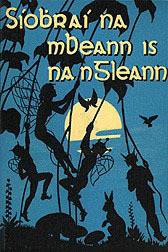 From the blog Vintage Irish Bookcovers, as seen on New Inquiry. 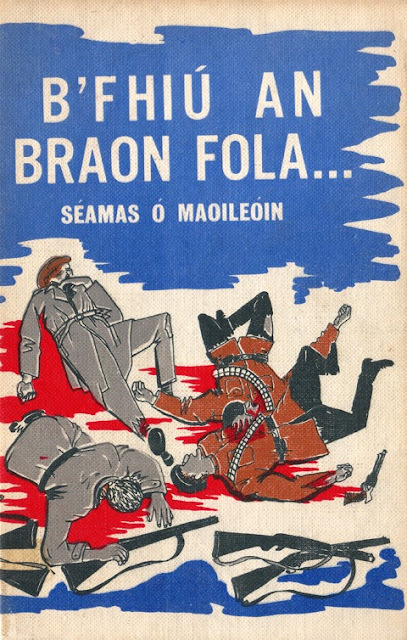 This reminded El Tarangu of an article we saw in the Irish Times years ago about book covers from the early years of the Irish State, published by state publisher An Gúm. 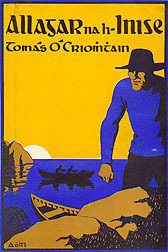 The article is long behind a paywall, but we were able to find the link to the original exhibit.